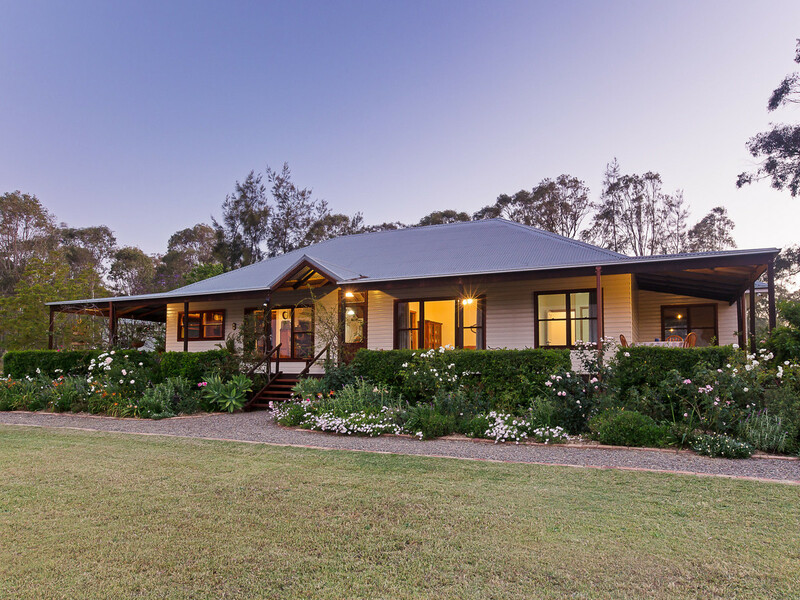 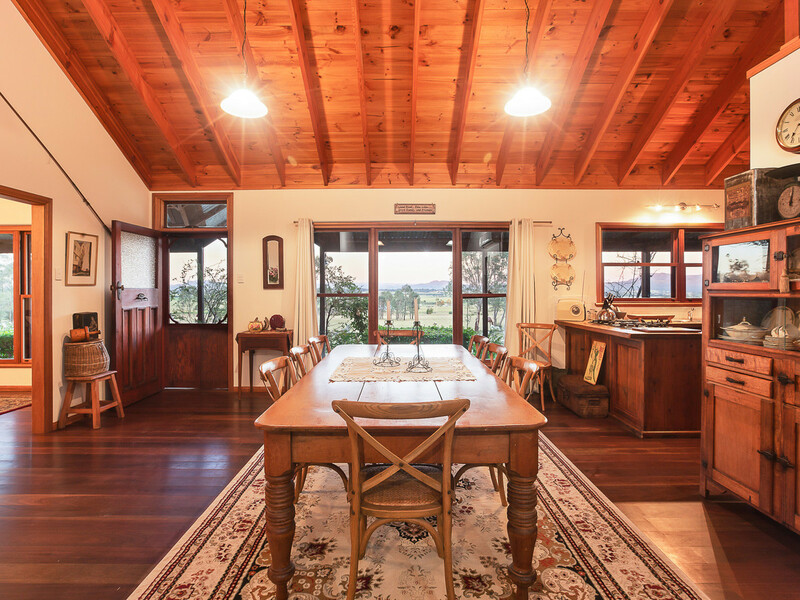 Beautifully constructed to capture the stunning Northerly mountain views, this gem of a home is built to replicate classic Australian country architecture. 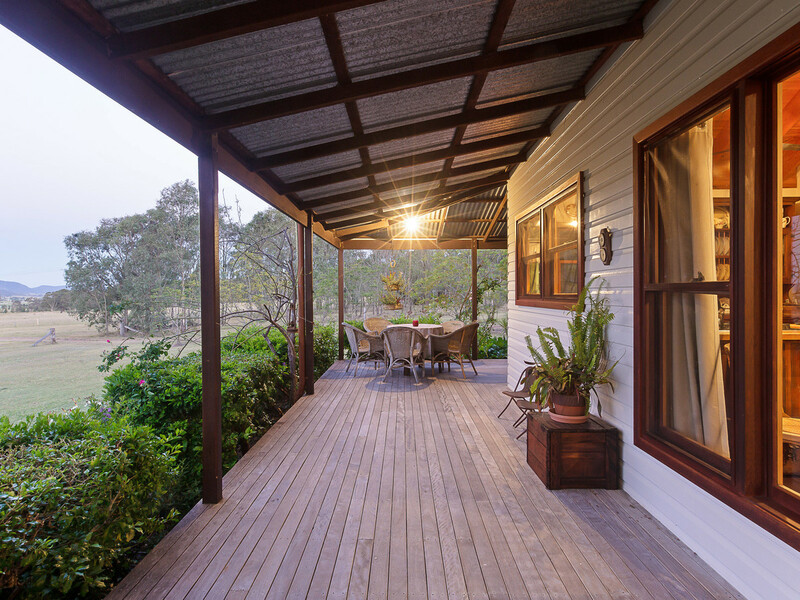 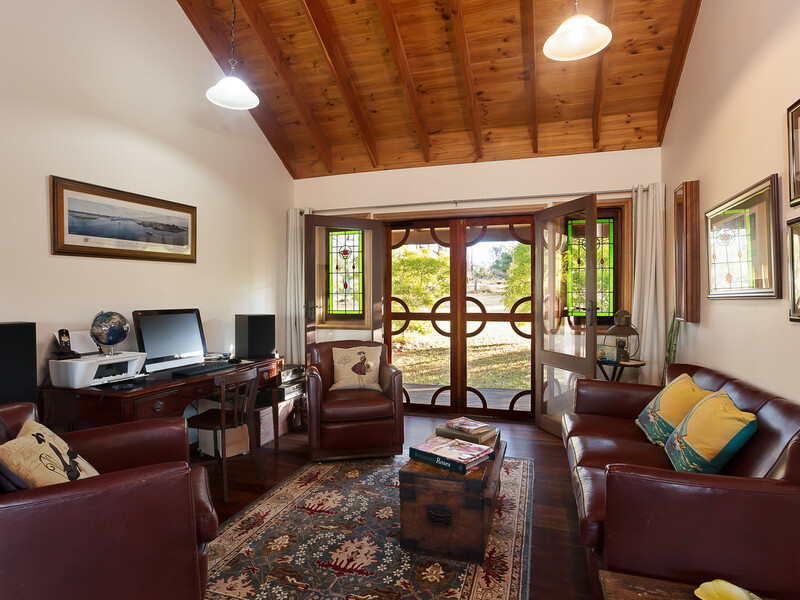 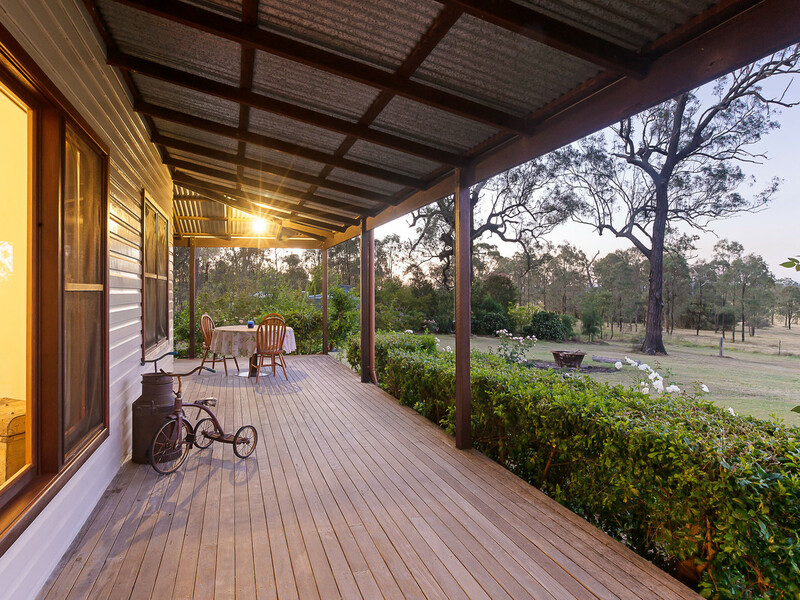 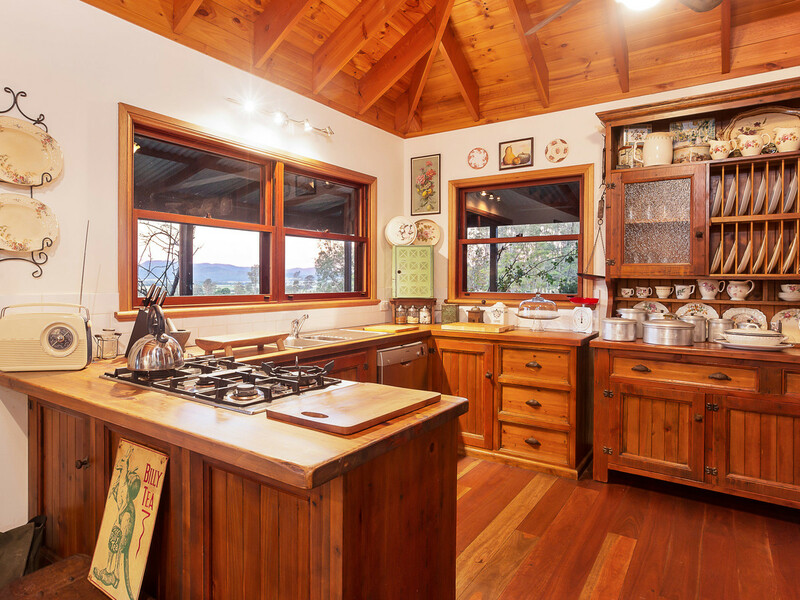 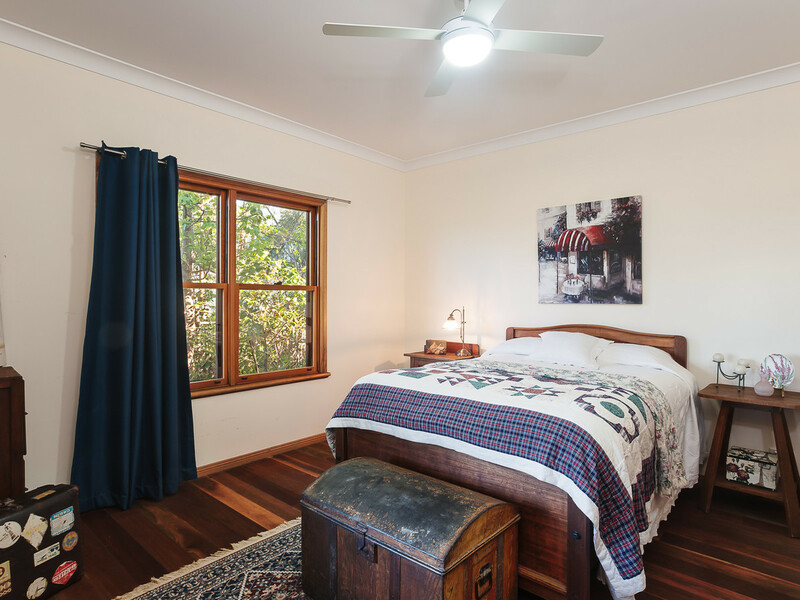 With wide verandahs, the timber and iron beauty has all the charm of yesteryear. 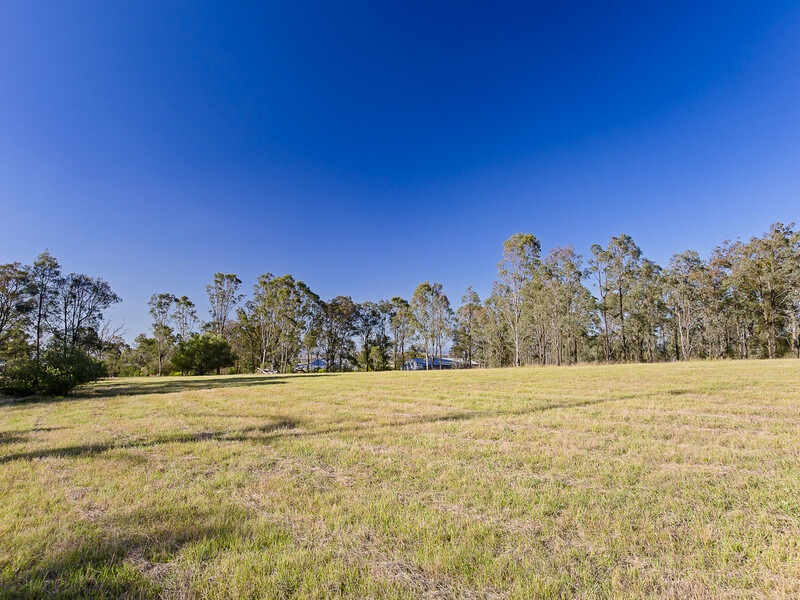 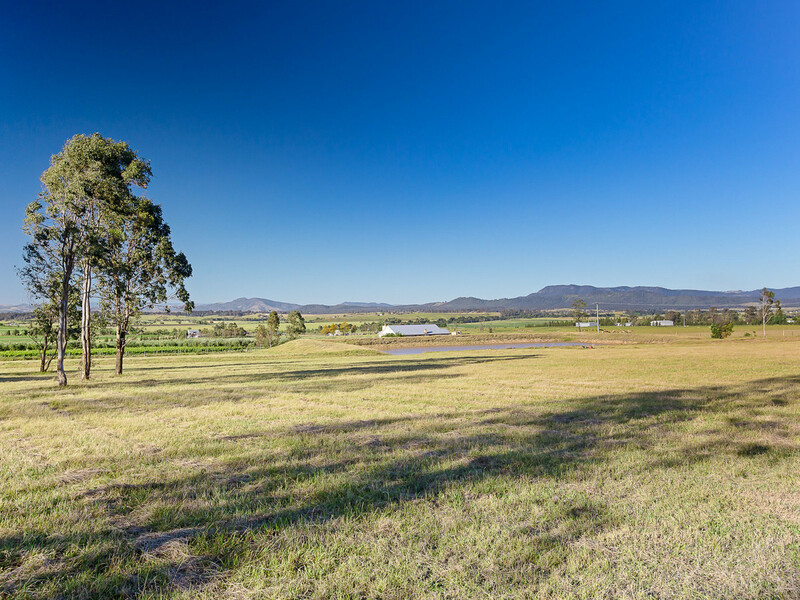 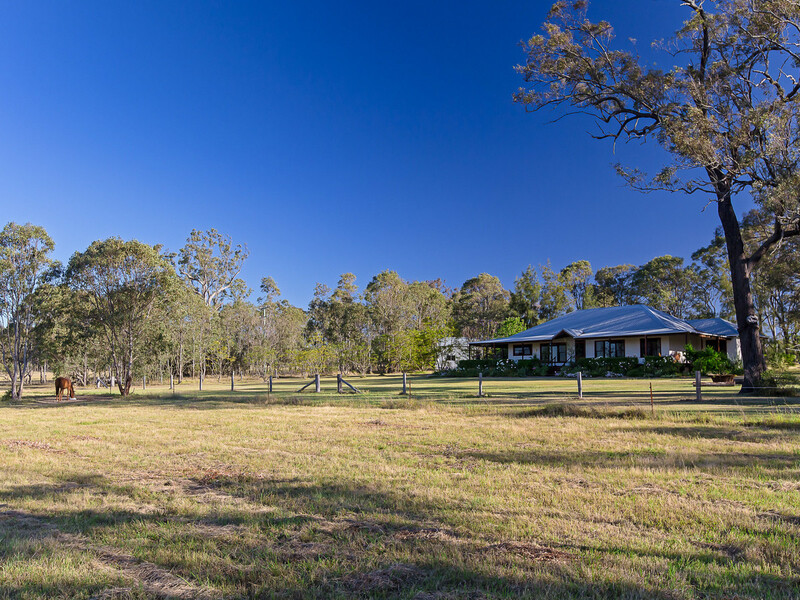 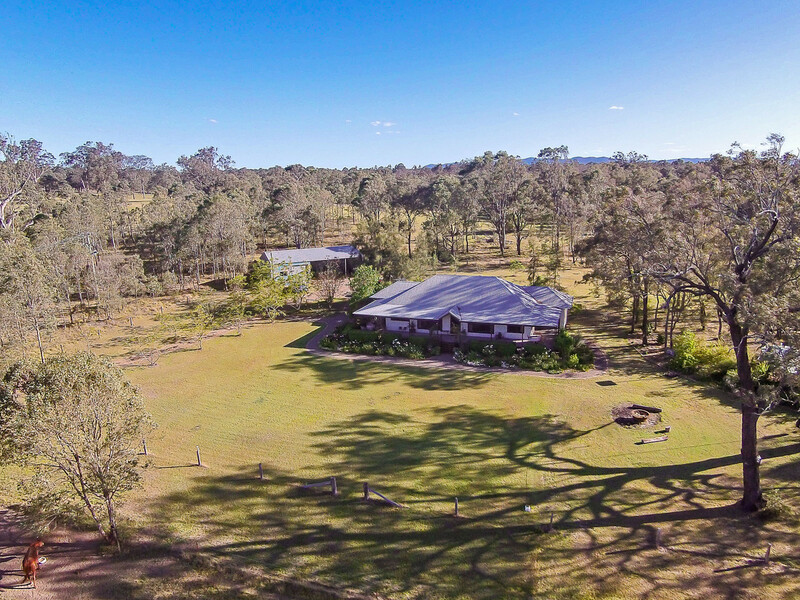 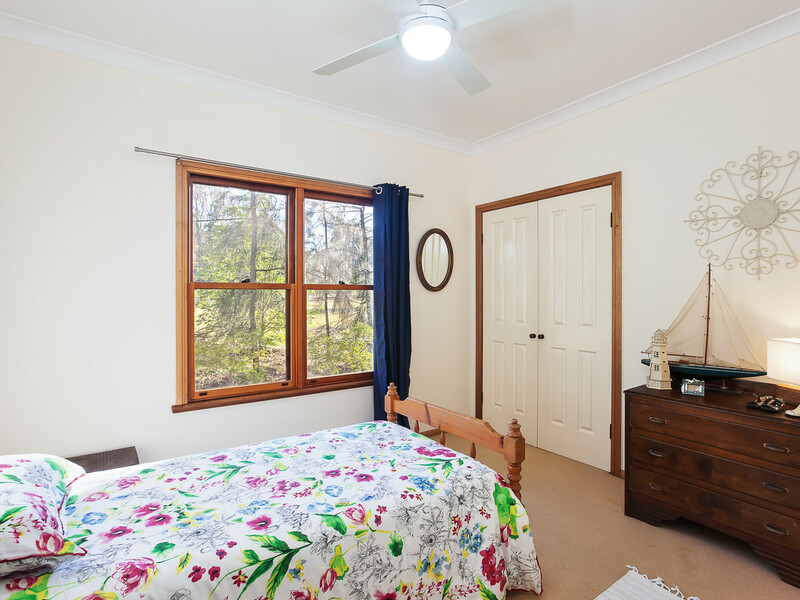 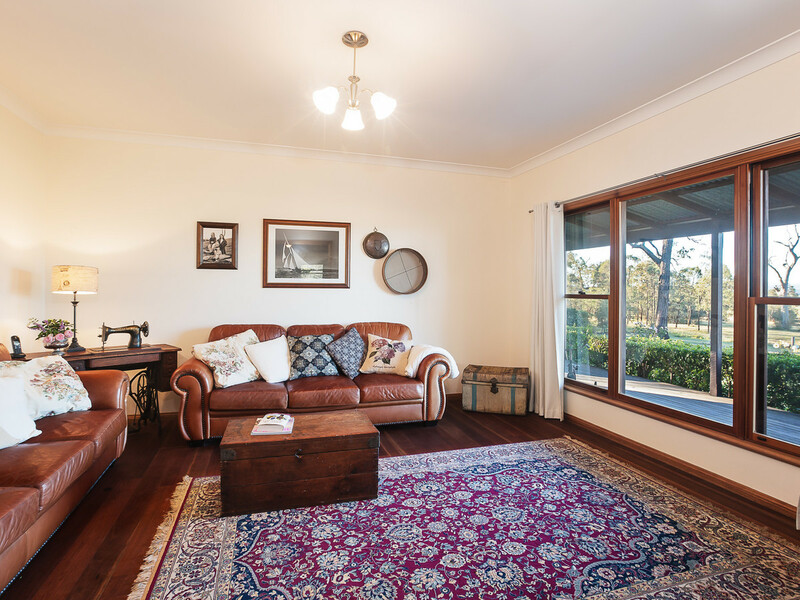 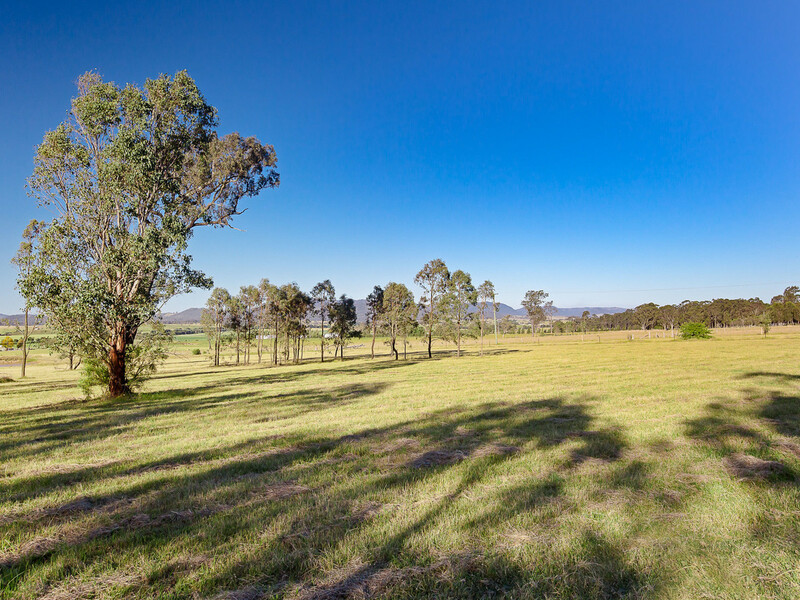 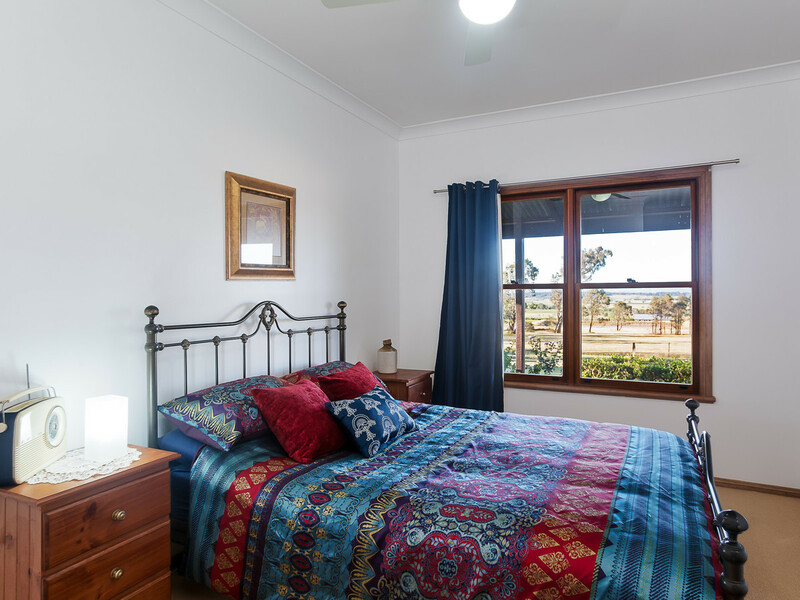 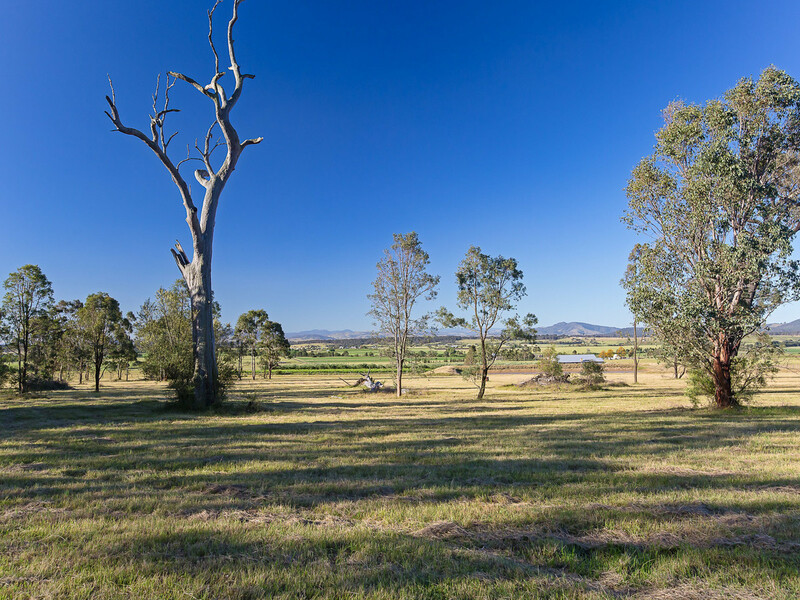 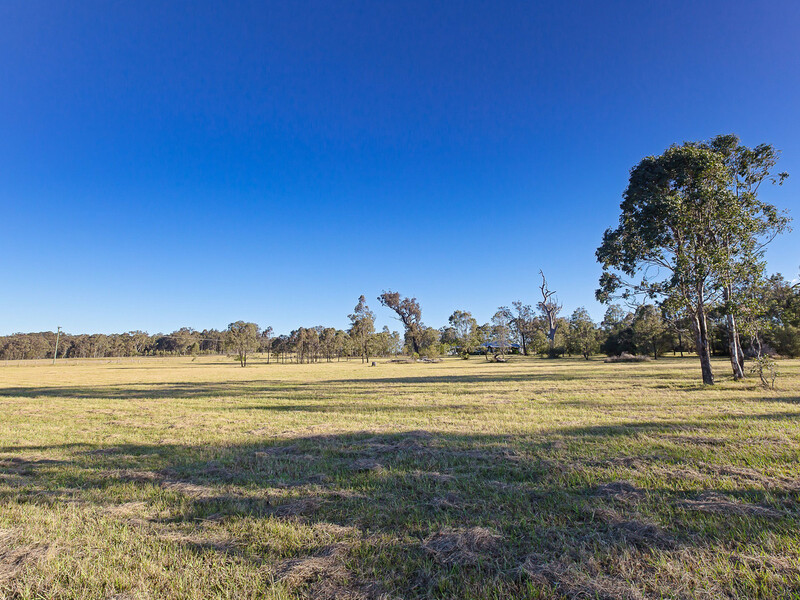 Set on 26 acres in a central yet peaceful location, a short stroll to the local Primary School, just 10 minutes drive to Pokolbin’s Wine Region, 15 minutes to Singleton, 30 minutes to Cessnock and Maitland, 1 hour to Newcastle and 2 hours to Sydney. 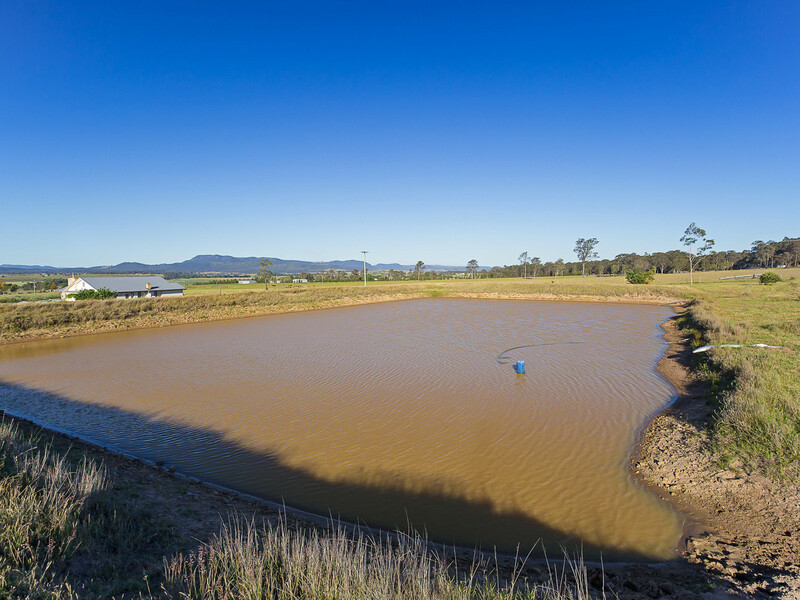 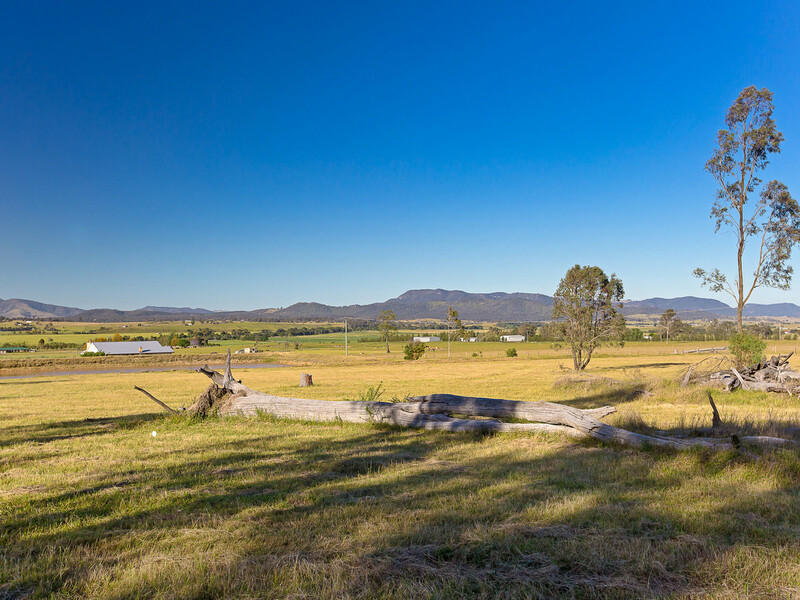 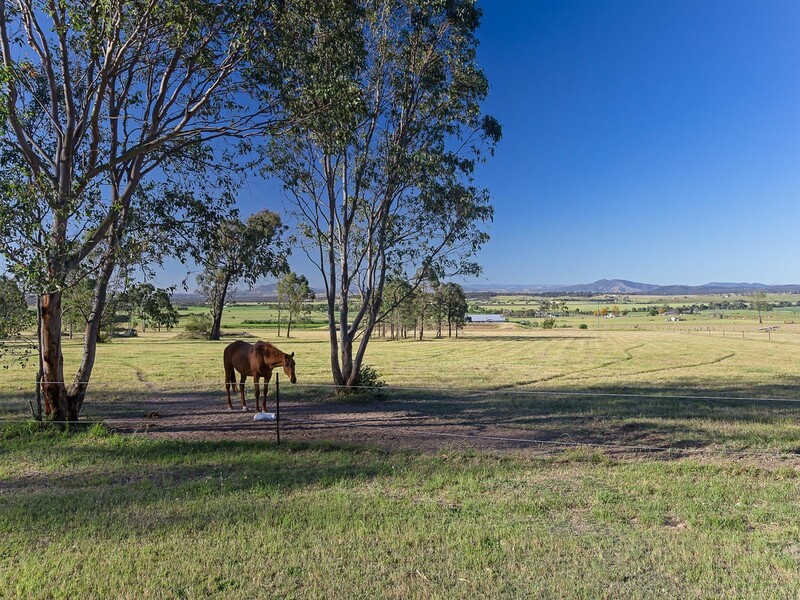 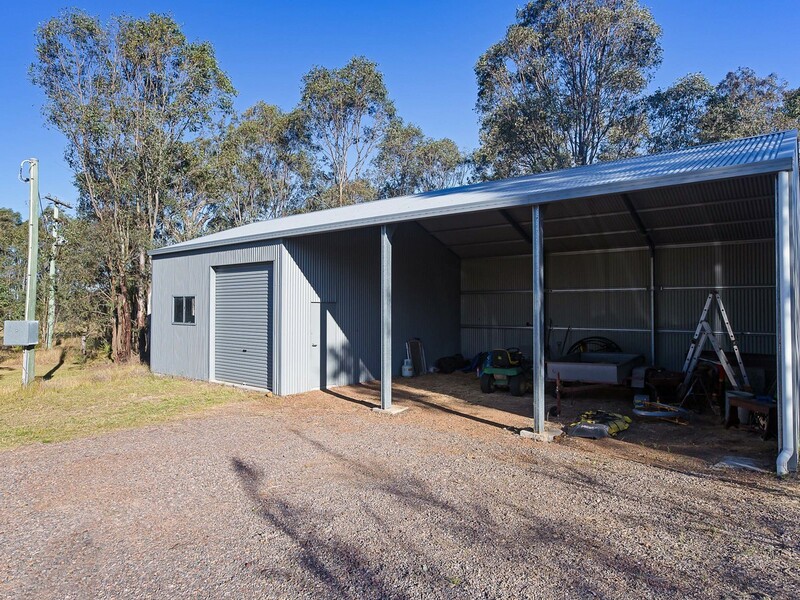 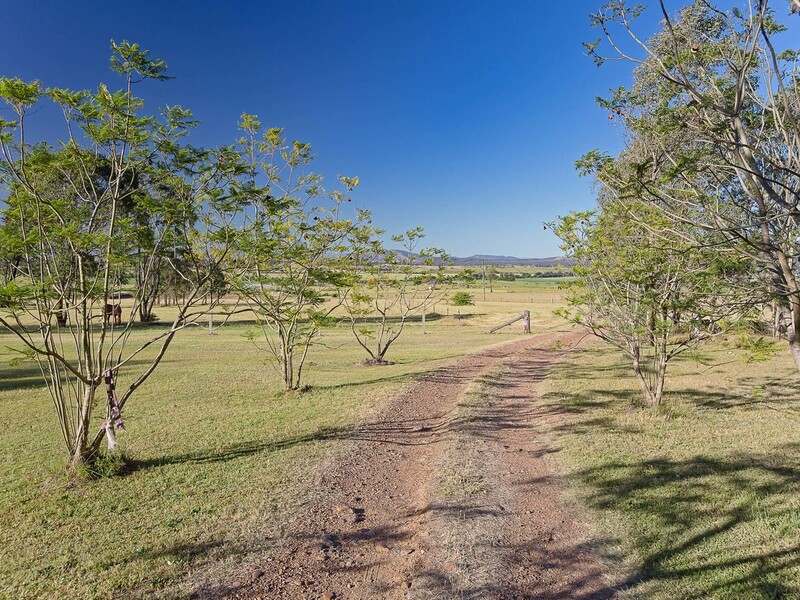 The property is relatively level, fully fenced, with two paddocks, a house yard, a large dam, an easement to the Hunter River and large machinery shed. 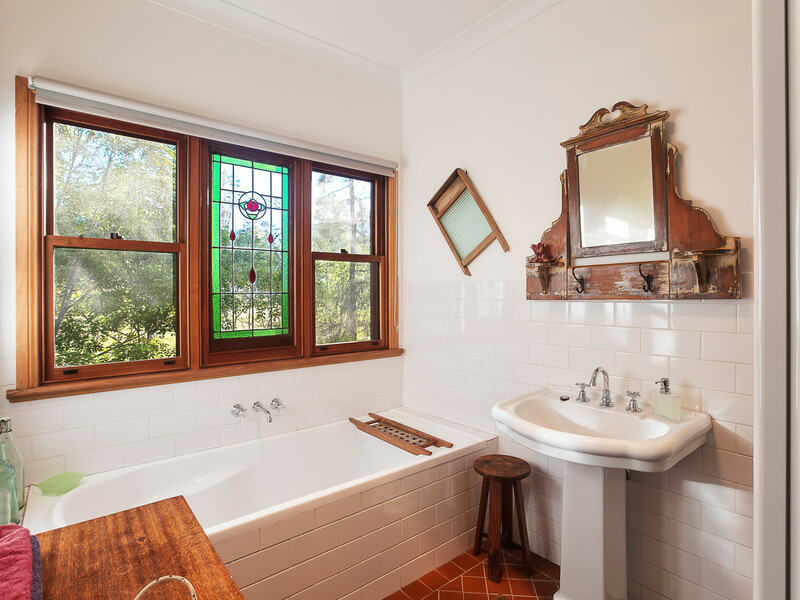 The perfect blend of old meets new, this enchanting property will make your heart sing!